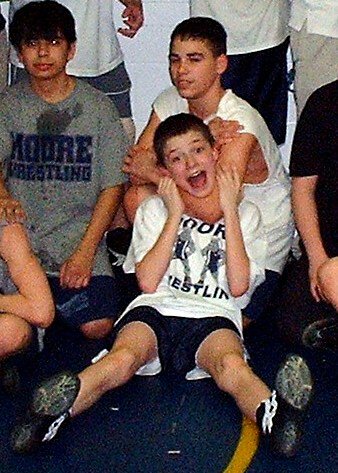 In 2003, a scrawny little 6th grader walked into the cafeteria and began his wrestling career. 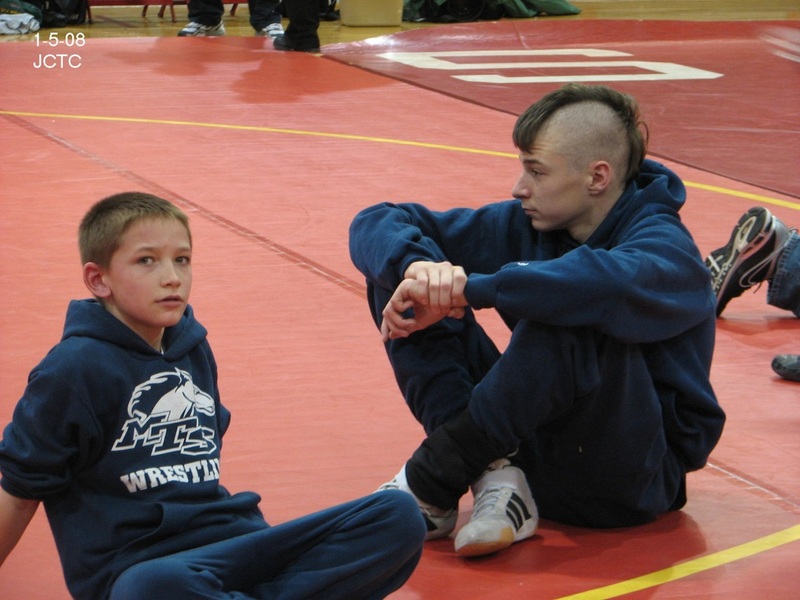 Back then we had no wrestling room and were forced to have our practices in the cafeteria. 30 minutes a day were used to roll tables out of the way, roll mats down, and then reverse the process at the end of practice. 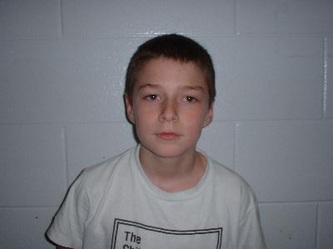 Zachary Michael was the typical 6th grade runt. He was small and wiry. 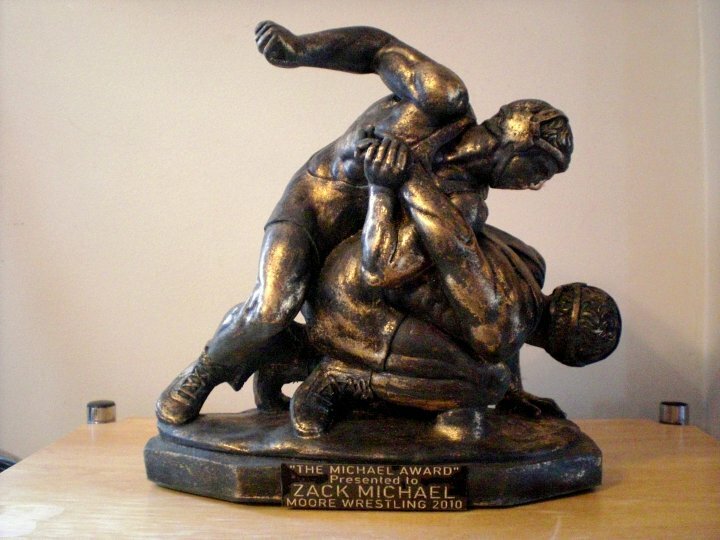 Once Zack started wrestling he never stopped. 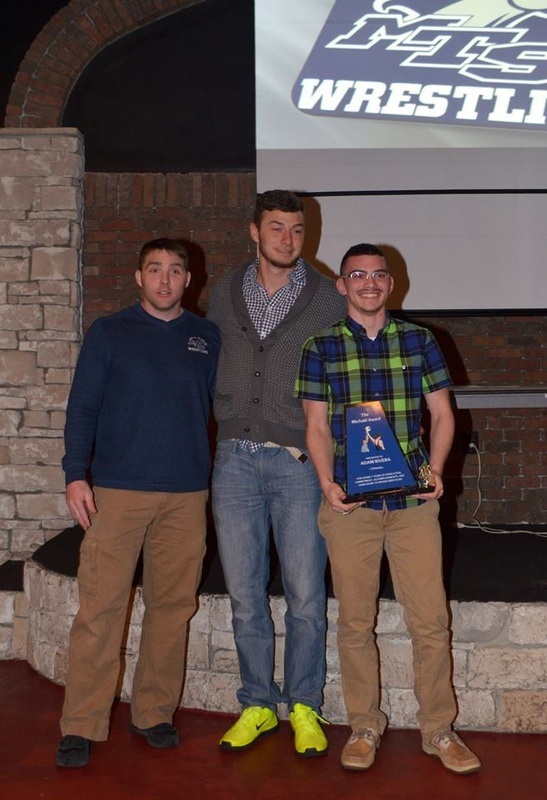 He worked hard during the season and signed up every spring for the Horsepower Wrestling Club to continue learning the sport. Zack had little success throughout his 3 years in middle school. He won a total of 4 matches in 3 years, however, he never gave up and was full of heart and desire. 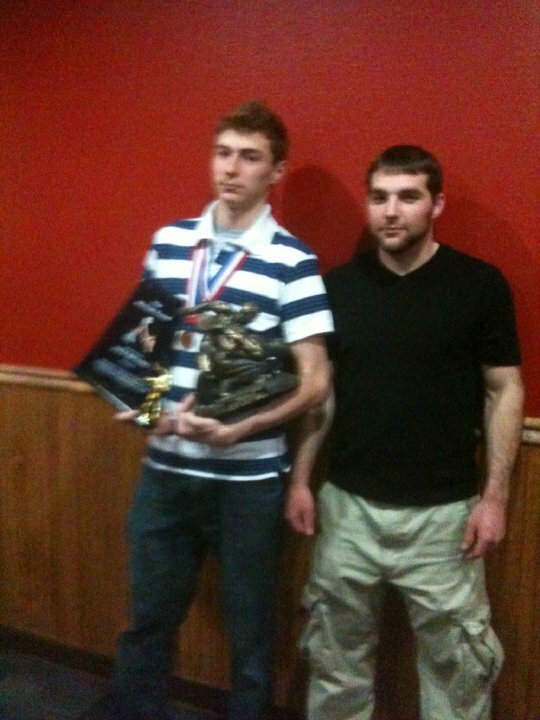 I remember his freshmen year, I was excited to have a 3 year wrestler join the high school team. Zack did not look like a 3 year wrestler. He would constantly miss his moves and do them incorrectly. 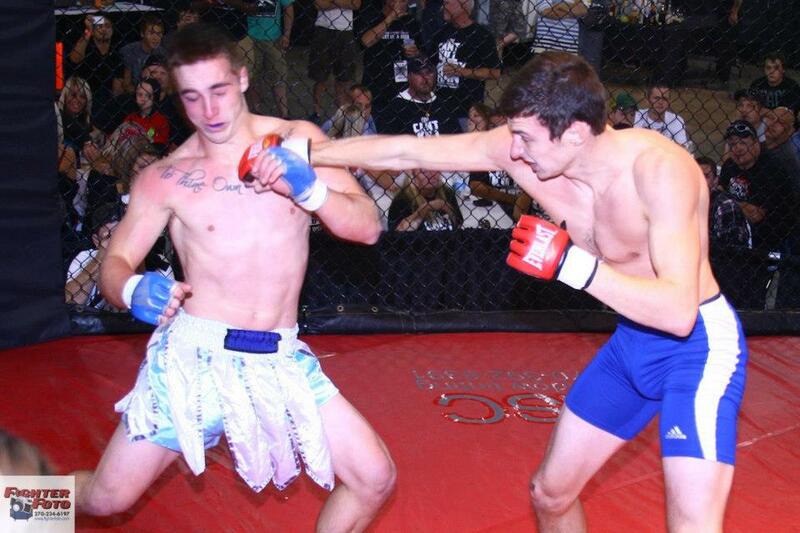 I remember getting on him pretty hard for having wrestling experience and nothing to show for it. Zack's awkward body type (he finished at 6'1") and wrestling style proved us all wrong as he pulled off a surprising 33 wins in his freshmen year! His sophomore year he won the county championship. 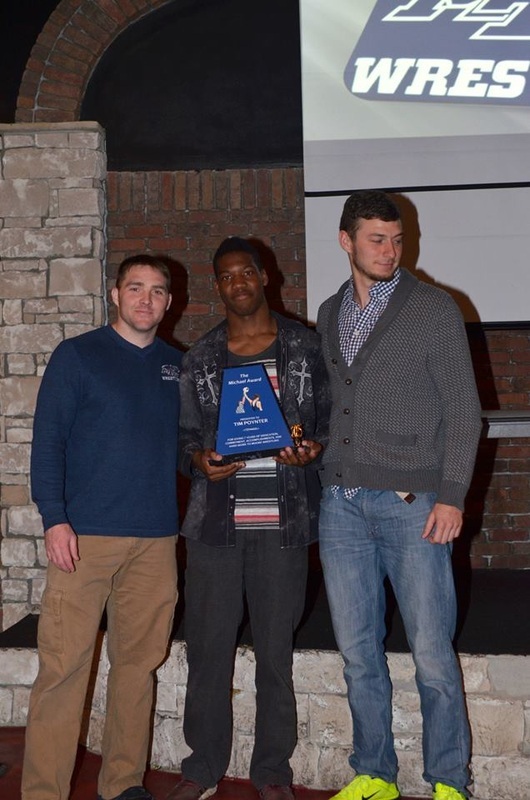 His junior and senior year he placed 6th in the KHSAA State Tournament becoming Moore's 3rd two time All-State Wrestler. Zack finished his MTS wrestling career with 131 total wins, #3 in MTS wrestling history. 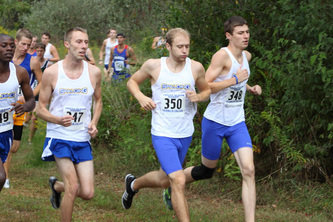 Zack Michael is the poster child for hard work and perseverance. 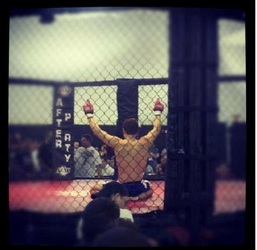 He never gave up and it paid off in the end. 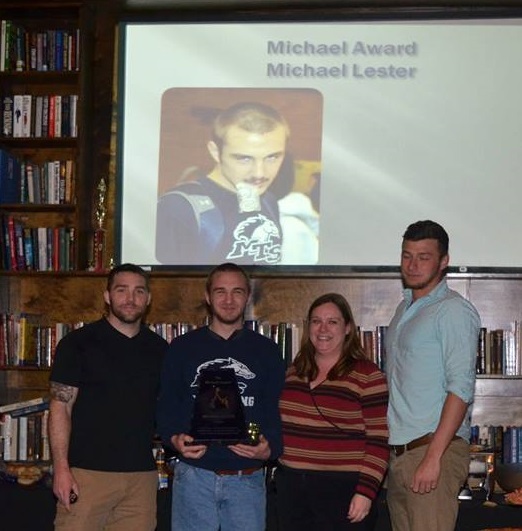 The Michael award was given to it's namesake at the end of season banquet in 2010. 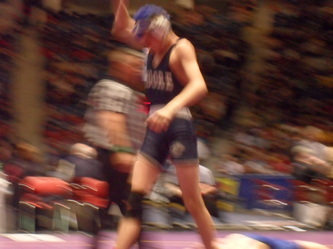 Zack Michael was the first ever wrestler to wrestle all 7 years while attending MTS. 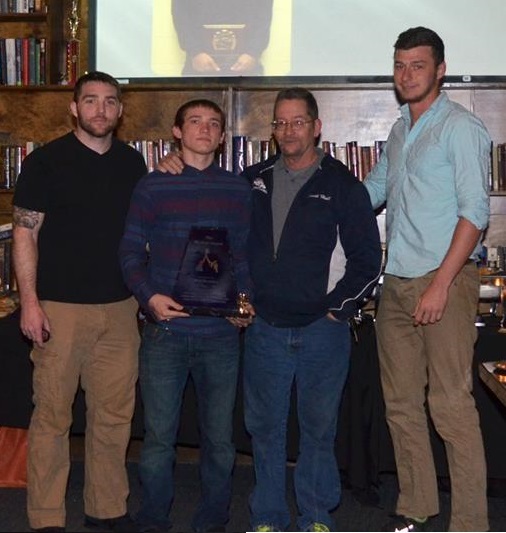 I thought of this award his junior year and knew that our first 7 year wrestler needed proper recognition. I was so honored to give it to him and cap off a wonderful 7 years. 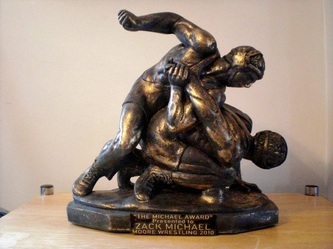 In Zack's honor, any wrestler who wrestle's at MTS from grade 6 through grade 12 will receive the Michael Award. The relationships between wrestlers and coaches are a unique one at MTS. 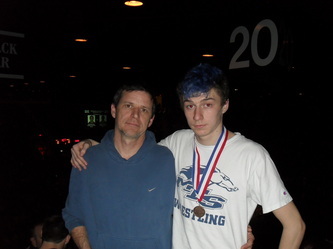 To coach a kid for 7 years and watch him change from a 11 year old boy to an 18 year old young man is just plain awesome. Zack still calls me Coach and I recently sat in his corner again while he competed in MMA. 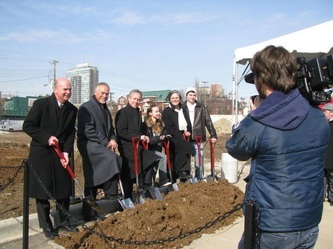 However, he now also calls me Mike and he is a young man I will never forget.